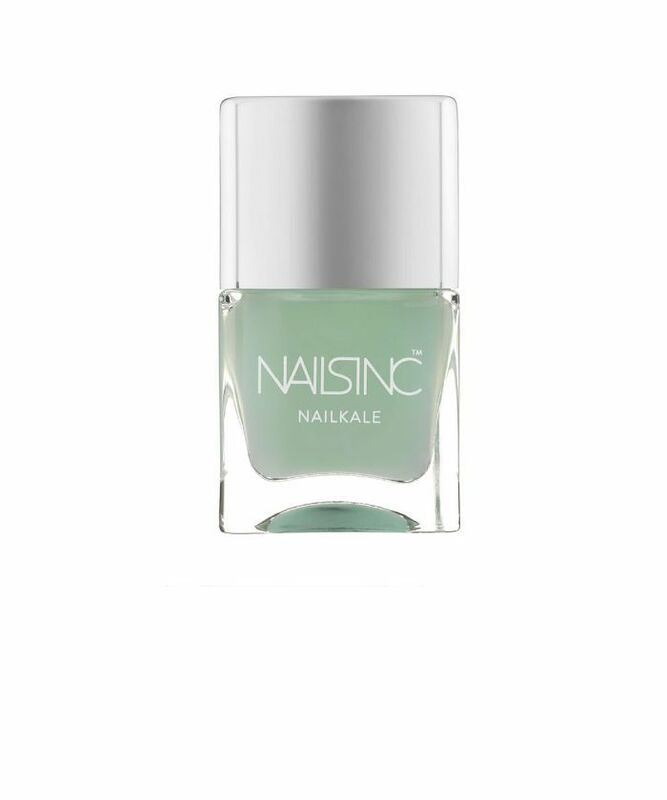 Gel nail polish revolutionised manicures for two reasons: It looks super shiny and stays put. However, when it comes to removing gel, it's harder than trying to make space on your iPhone (storage is the bane of my existence). Before I knew how to do it myself, I would idly end up peeling it off around the dog-eared three-week mark. Aside from the fact that it's a gross thing to do (shout-out to that man on my commute who once thought I was pulling my actual nails off), it meant that my nails were so weak and dry, they often gave up and broke right off. But it doesn't have to be this way. There is a simple way to remove your gel polish, and that's to book an appointment at a nail bar and get it removed professionally. However, if you want to remove it swiftly at home, there is another option. Happily, thanks to the wonders of the internet, I found a DIY guide to removing a gel manicure that won't wreck your nails and won't draw disgusted looks from your fellow commuters. Want to know what that is? Keep scrolling for my step-by-step guide on how to remove gel nail polish, plus shop the after-care products you need to keep your nails intact. 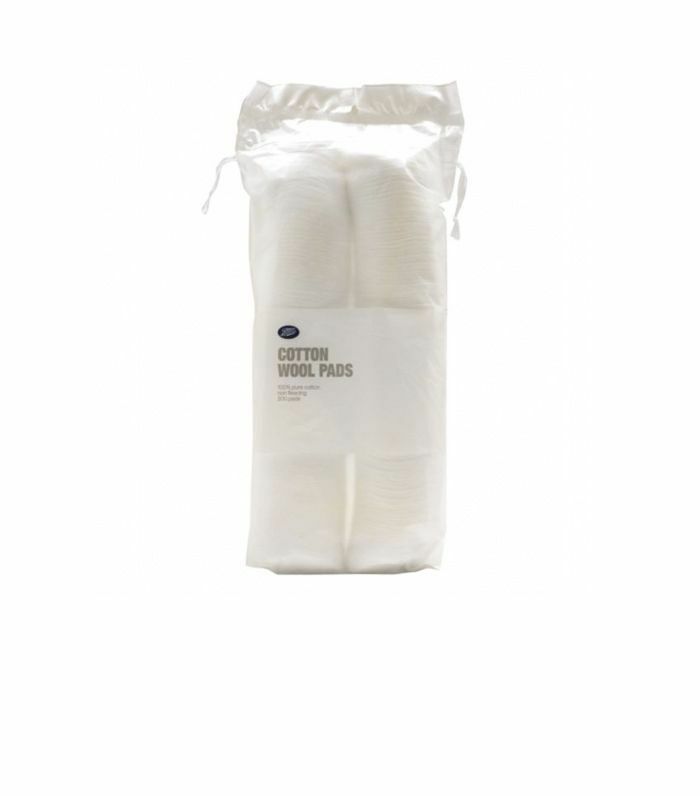 There are just three items you need: cotton wool pads or balls, acetone nail polish remover and plain-old kitchen foil. A word of warning: You need plenty of all three at hand to get the job done. Acetone-based nail polish remover isn't the nicest stuff, and when you get it on your skin, it goes a little red. So if you've got sensitive skin, proceed with caution. 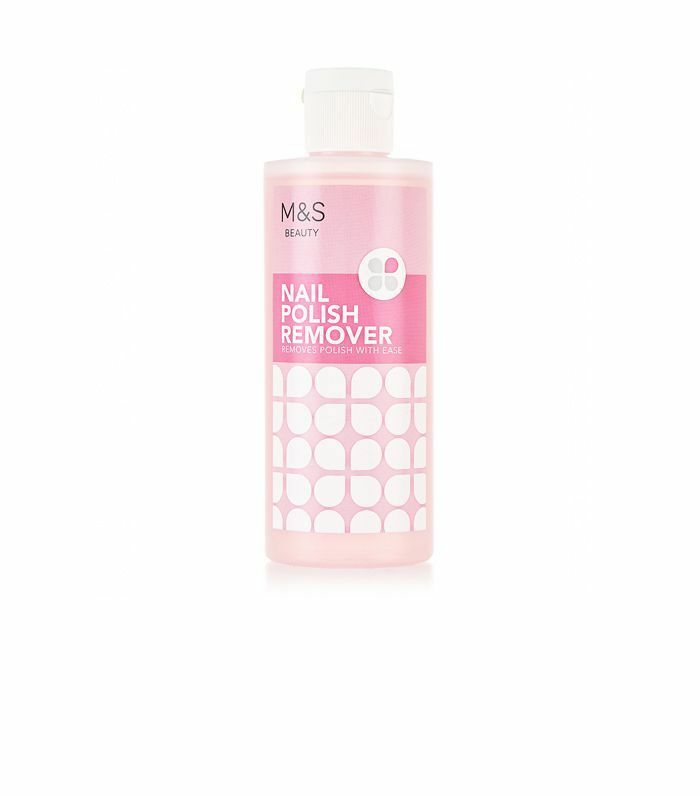 However, if you don't mind getting nail polish remover on your skin, the first step is to soak the cotton wool balls in some nail polish remover. Now take your soaked cotton wool ball or pad, and wrap it around one nail, starting with your index finger. Then take a square 10x10-cm. 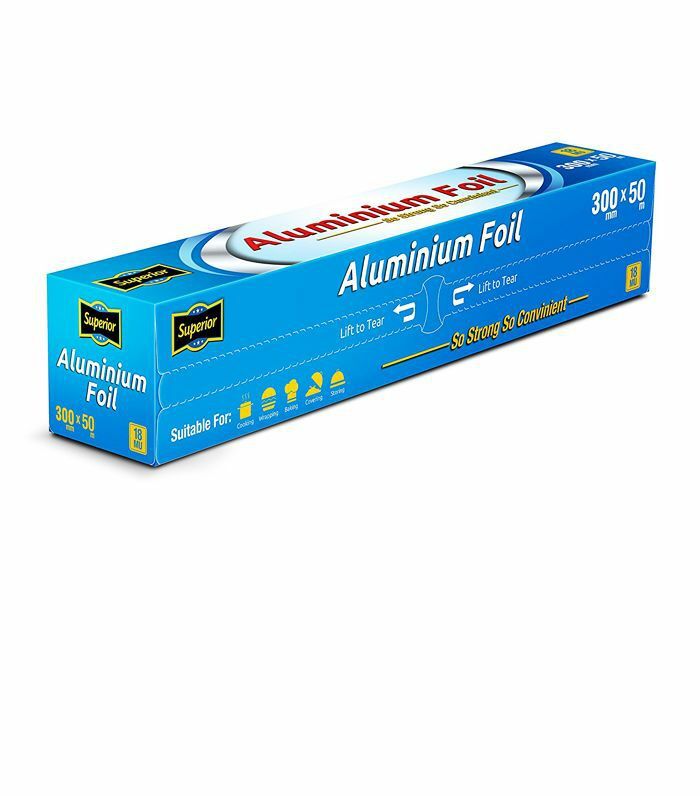 piece of kitchen foil and wrap it around the soaked cotton wool pad. Do this for all of your nails, leaving the thumb for last. Also, do one hand at a time; otherwise it gets a bit tricky. Once you've done the wrapping, it's time to wait. Ideally you want to give it at least 20 minutes, but 15 will do. You can peel back one nail to find out how it's doing. If it's ready, you should be able to wipe off the gel polish easily and not have to scratch it off (please don't do this, however tempted you might be). If you find that it's burning or itching at all, remove it immediately. Once the gel polish has come off, do a final wipe with a cotton wool pad with a bit of remover on it, and then it's time for aftercare. The truth is that your nails will still feel a little delicate and probably feel soft to the touch. 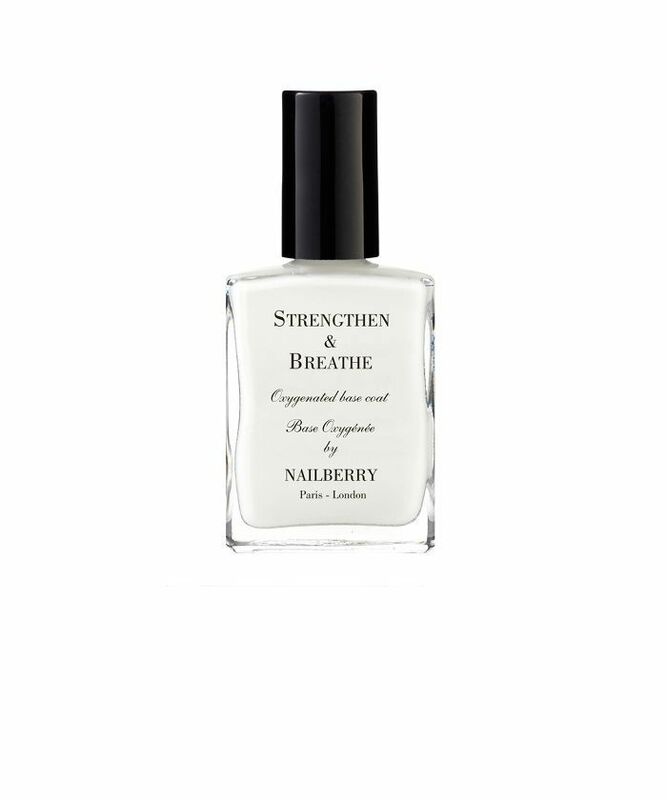 To hide the fact that your nails look worse for wear, you might be tempted to apply nail polish, but instead, try a strengthening treatment to give them a healthy-looking shine. Once you've done that and they're dry, I like to use a nourishing oil to treat the nails and the whole hand, such as Elemis Exotic Frangipani Monoi Body Oil (£35). 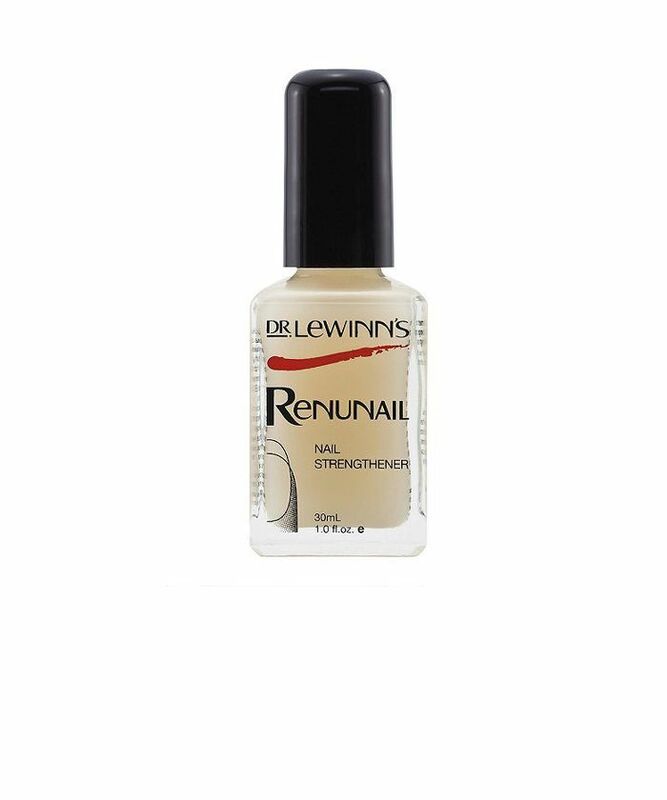 Weak, flaky nails are no more. Next up: 2017 is the year nail designs make their return.